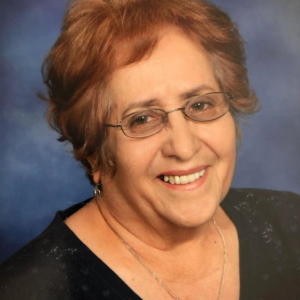 Loving wife, mother, grandmother and sister, Alicia “Lilly” Olivia Pedregon, 72, of El Paso, TX passed away peacefully Friday, March 22, 2019 surrounded by her family. Preceded in death by her father Samuel and mother Isabel Vasquez, sisters, Aurelia Duran, Delia Fuentes, brothers, Hector and Samuel Vasquez, Jr. Survived by beloved husband Armando Jesus (Dewitty) Pedregon, sons, David and Gilbert Pedregon and daughter Ida Rebecca Maese, grandchildren, Marc Anthony, Aaron, Samantha, Mia Pedregon and Julia Maese, sisters, Sister Virginia, Emily McDonald, Adelina Ortega and Alvessa Saldaña. Pallbearers, Raul and Robert Gomez, Michael Ordoñes, Felipe Duran and Felipe and Tony Pedregon. 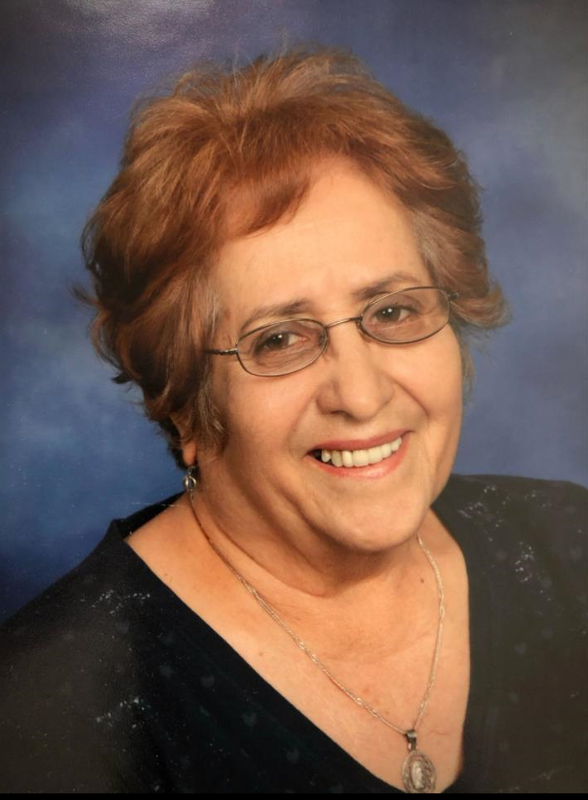 Visitation will be Wednesday, March 27, 2019 from 5:00 p.m. to 9:00 p.m. with a rosary at 7:00 p.m. at San Jose funeral Home-East. Funeral mass Thursday, March 28, 2019 at 10:00 a.m. at Our Lady of Mt. Carmel Catholic Church. Interment will be at a later date.